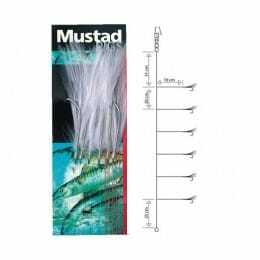 Mustad hooks are the best-selling in the world, having covered multiple fishing disciplines for over 125 years. 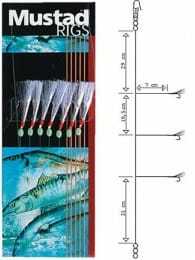 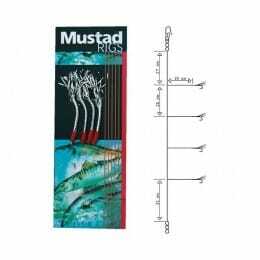 The hooks are sharp, powerful, and have an impressive track record for capturing record-breaking fish. 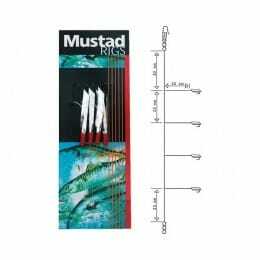 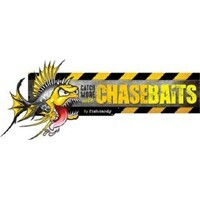 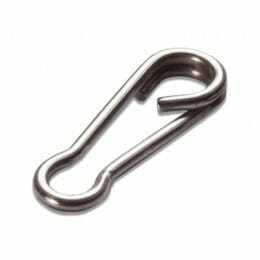 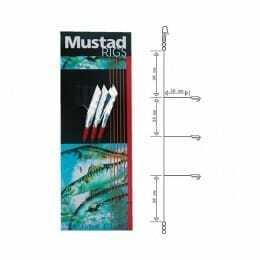 Browse Mustad’s range of hooks, traces, links, rigs and swivels here.